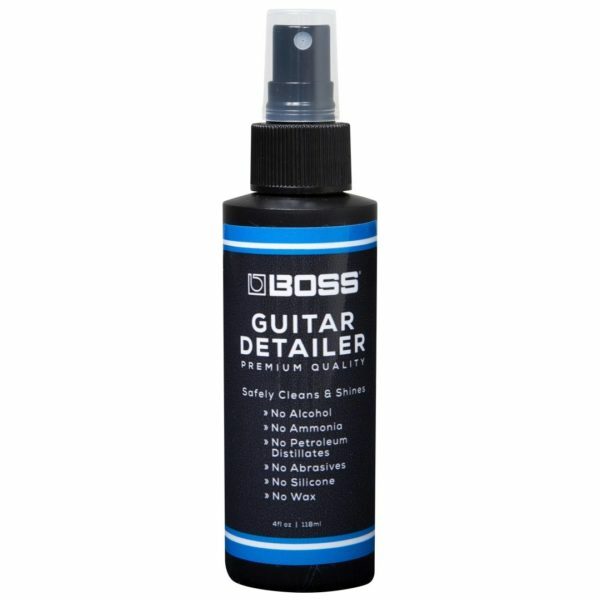 BGD-01 is the safe solution to clean, shine, and maintain all types of guitar and bass finishes. 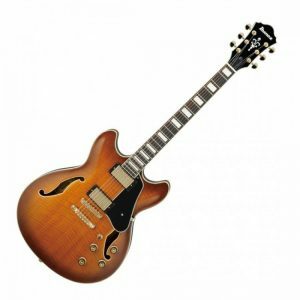 Formulated without the harsh chemicals that can slowly harm the finish of your instrument, it safely removes the dirt, sweat, and oils that build up over time. Ideal for daily use, the high-gloss, non-streaking formula contains no silicone or wax, so there’s never any buildup, smearing, or residue left behind. Made in the USA.